Two Burkinabe soldiers, including a doctor, were killed by a booby trap on Thursday in Djibo, Soum Province, in the Sahel region. It followed the explosion of a booby trap which wounded six others, a statement by the army seen by APA on Friday. The statement signed by the Director of Communication and Public Relations of the Armed Forces, said that three among the six wounded, are in serious condition. "Following the discovery of a lifeless body dressed up in military uniform, about four (04) kilometers south of the city of Djibo, a team of the Defense and Security Forces (FDS) was deployed on 14 February 2019 around 2pm to the scene for the usual check" the statement said, adding that the body turned out to be a booby trap which exploded during handling. The Army Chief of Staff, through the communiqué, offered his condolences to the bereaved families and wished the wounded a speedy recovery. 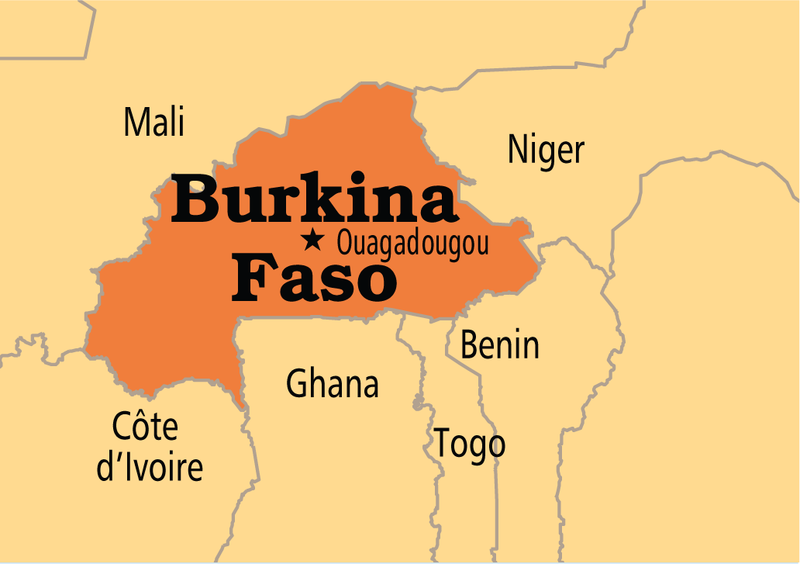 Terrorist attacks have become rife in Burkina Faso, particularly in the eastern, Sahel and northern regions bordering Mali and Niger. Attackers use different modus operandi (fire, shootings, improvised explosive devices ...) targeting people within the security and defense establishment and civilians. This is however the first time that a booby trap has been used by the attackers, triggering indignation among the populations.